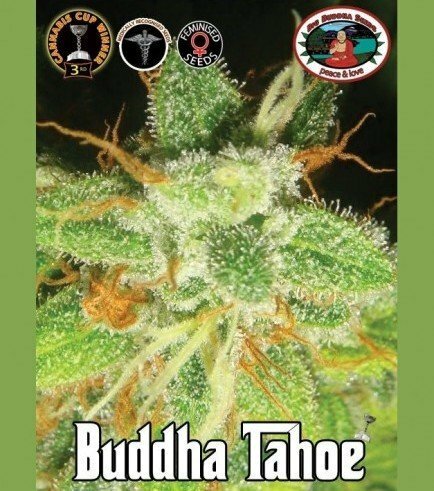 Buddha Tahoe is a refined Tahoe cut of the legendary OG Kush. 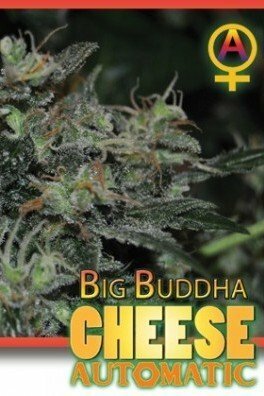 Through some careful selective breeding, Big Buddha Seeds have created an award winning strain that has been hailed as a frontrunner of “new wave” Kush genetics. 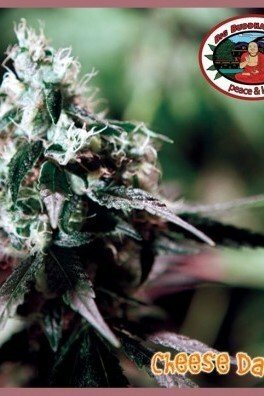 She produces a fragrant, sharp lemony flavour that rides some strong earthy overtones. 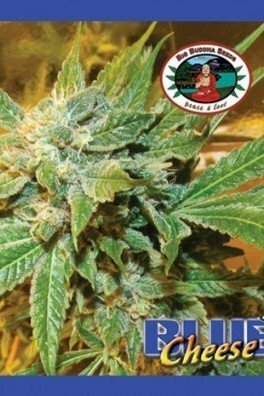 This 100% indica flowers in 8-9 weeks. 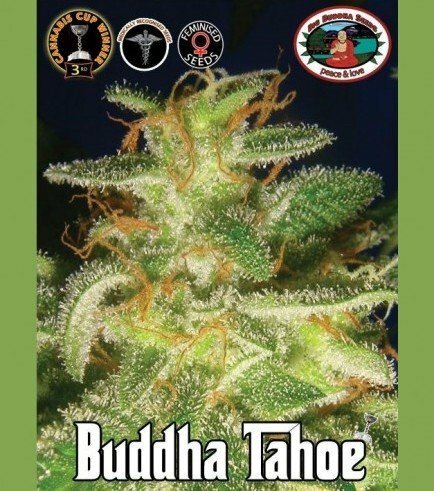 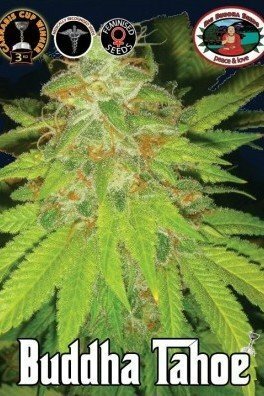 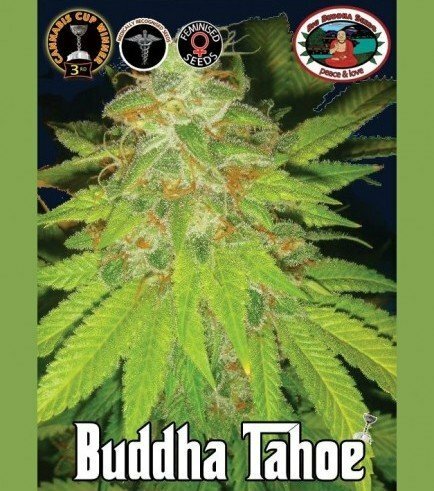 Buddha Tahoe is very closely related to OG Kush - cannabis seeds. 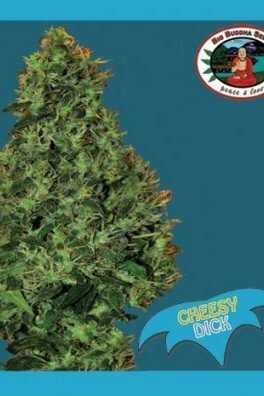 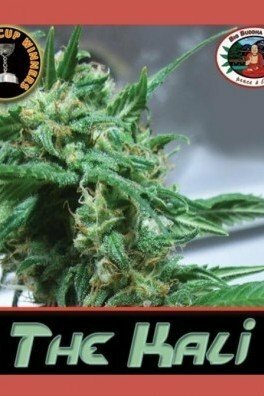 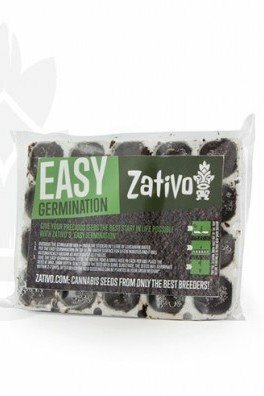 This is a great strain available from several breeders. 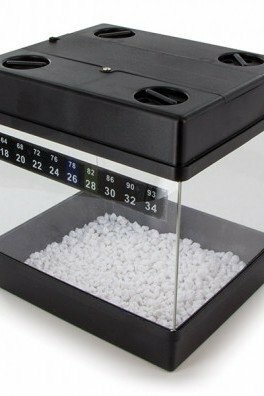 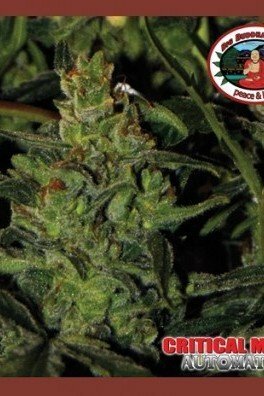 Read more about this strain on our special OG Kush - cannabis seeds page, the other breeders and find all cannabis seeds that are genetically related to this strain.